1 How to save money on your medicines? Prescriptions in England are £9.00 per item…. not per prescription; that’s £9.00 per item ON that one piece of paper your doctor literally squiggles their ‘name’ on. No way is that signature anything other than just that… a squiggle! 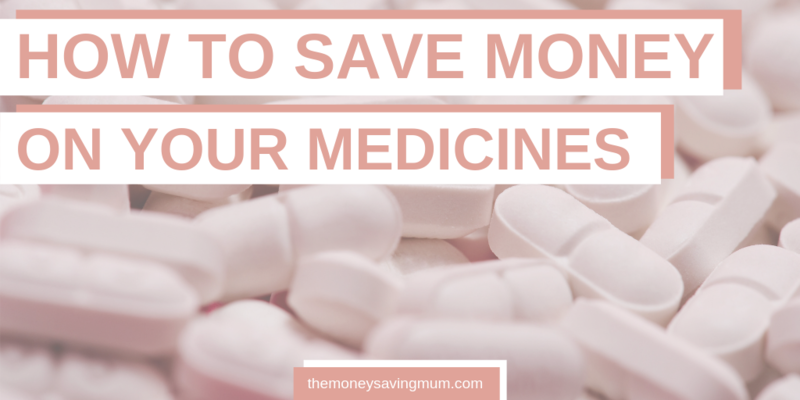 But did you know you may be able to save money on your medicines? How to save money on your medicines? [or your partner] receive income support, income-based Jobseeker’s Allowance, income-related employment & support allowance of pension credit guarantee credit. But if you do have to pay remember…. Did you know you can buy some medicines over the exact same counter you hand your £8.80 prescription in for half the price? Sometimes the worker behind the till may tell you that you can just pick it up and buy it over the counter but sometimes they don’t! Doctors are also getting better; they too are starting to tell people if you can buy something from Asda for cheaper instead of paying a prescription price. Aqueous cream is a great example. I use aqueous cream as a face wash but I know doctors also prescribe it for dry skin. You can purchase it in Asda for £3 whereas if you were to get it prescribed it would cost you £5 more! It’s definitley worth asking if it’s possible to buy over the counter or even if there is an alternative for cheaper. Another thing to look out for is alternative packaging. Did you know the ‘PL number’ on a packet of tablets or any medicine is a unique license number given exclusively to a particular drug made by a particular manufacturer (for example PL 12063/0104 is a cold and flu remedy). The medicine’s sometimes put in different packaging, but if the PL numbers match, it’s the SAME drug. Pay the cheapest price going.. it will do the SAME thing! If you know you are going to have to pay for a lot of NHS prescriptions, it may be cheaper to buy a PPC (prescription pre-payment certificate). Depending on the circumstances and drugs prescribed; it’s sometimes worth asking your GP to increase your prescription quantity so you only have to pay for one lot. The minor ailment scheme is not a national scheme. 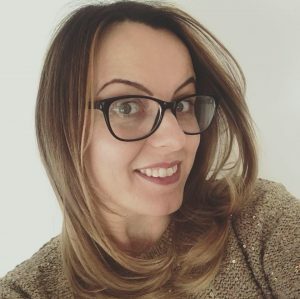 The NHS says it’s not possible to say exactly which medical conditions are covered because this will vary depending on the location and the particular service. Which is why it’s sometimes like trying to get blood from a stone when you ask a pharmasis for something on the scheme but it’s certainly worth asking. We’ve all had cold and [man] flu in the last month or so but instead of nipping into Boots or Lloyds Pharmacy I did my usual Money Saving Mum trick of just nipping to Home Bargains. 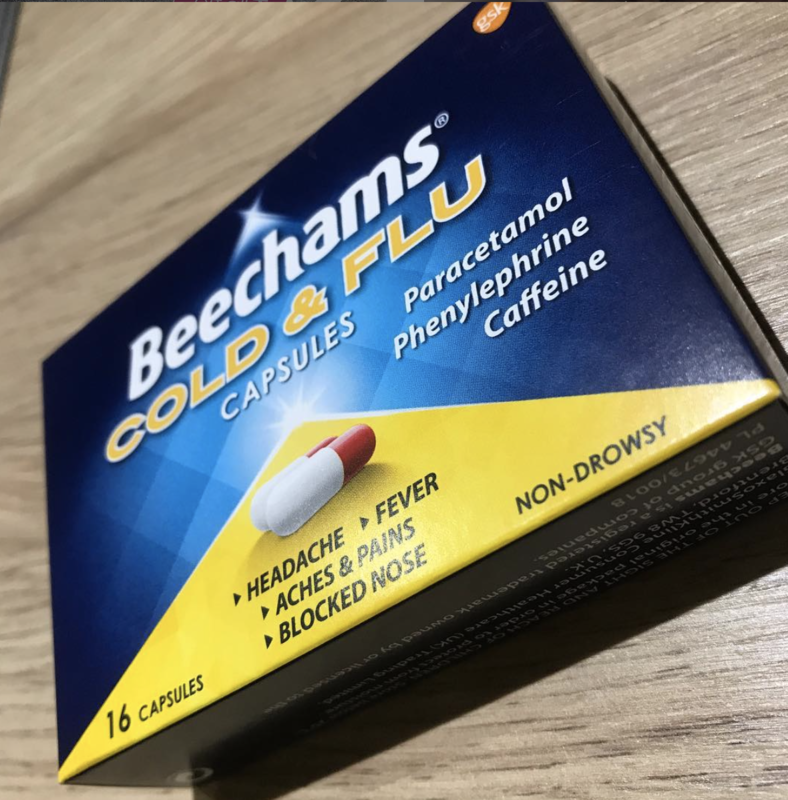 I picked up two named (Beechams) cold and flu tablet for around 70p each! Head into a pharmacy for cold and flu remedies and I guarantee you will pay A LOT than that! 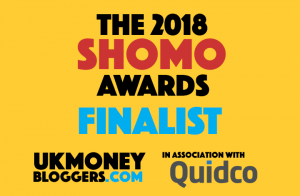 So I do hope that’s helped in saving you some pennies when it comes to buying medicines, prescriptions or other medical supplies. Next Post Everything we know about Disney Free Dining 2020 and how to get an EXTRA $100 Disney Spending money!